window seal? Home Remedy can repair broken window seals as well. We take great pride in the proper installation and replacement of your windows. Our professional staff is dedicated to our customers’ complete satisfaction in all the Houston home remodeling and repair projects we do, including window installation and replacement. Since it is very difficult to price windows over the phone, we offer a free in home evaluation whereby we assess the windows in your home and recommend a window style and model to fit your needs and your budget. We’ll give you a written proposal that specifies all the detail of your job. 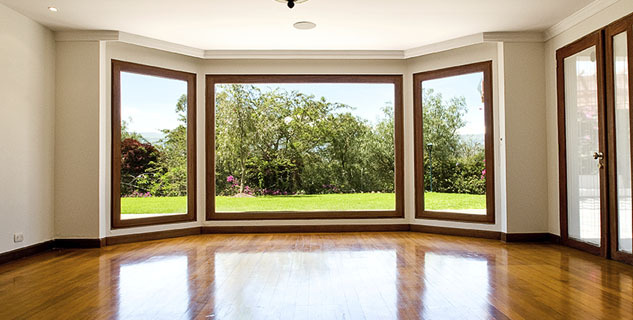 We can replace your windows with either stock windows if they are standard sizes or custom size them to fit your exact window opening with virtually no mess or damage to your interior or exterior. We can also build new bay or box windows or create a new window opening with new structural framing and finish work. Thermal or “insulated” windows will help make your house energy efficient and secure and reduce noise, pollen, and dust levels. If your windows are single glazed, chances are that replacing them could result in lower utility bills. We offer a wide variety of home remodeling services including kitchen, bathroom and home roofing as well.